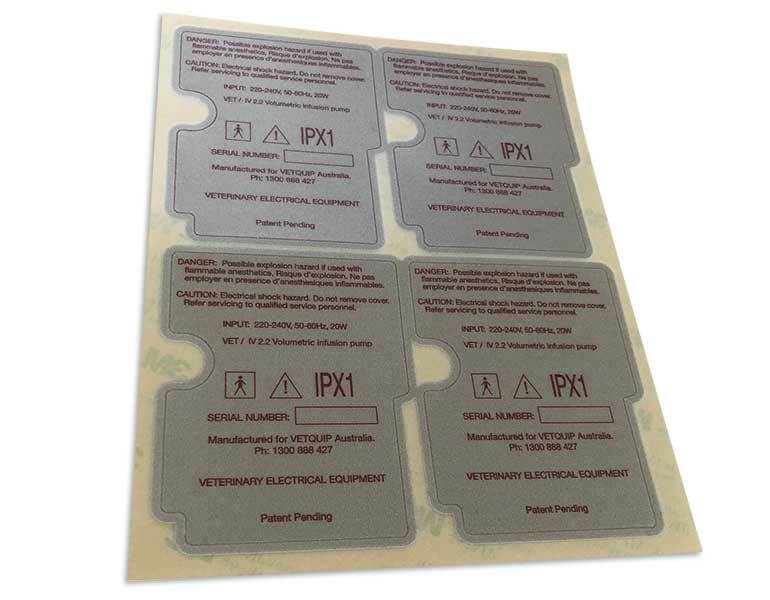 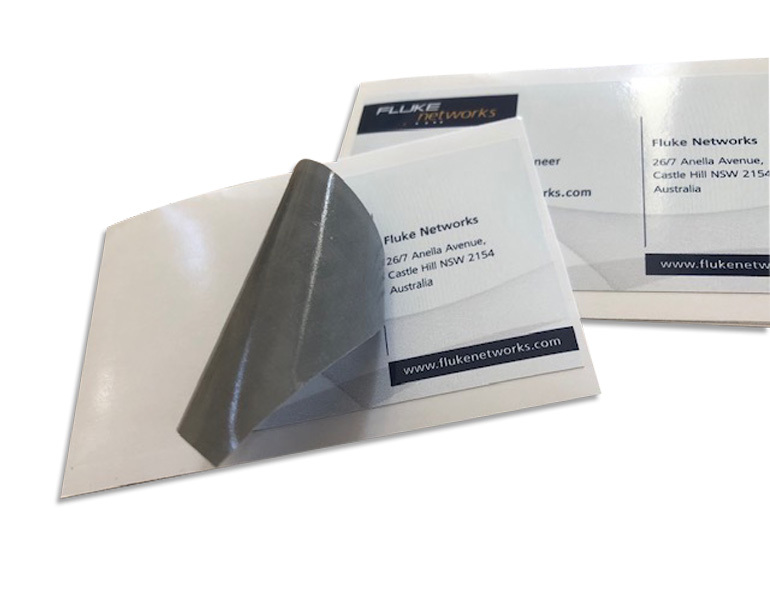 Foil printingThese DL cards turned out better than we expected. 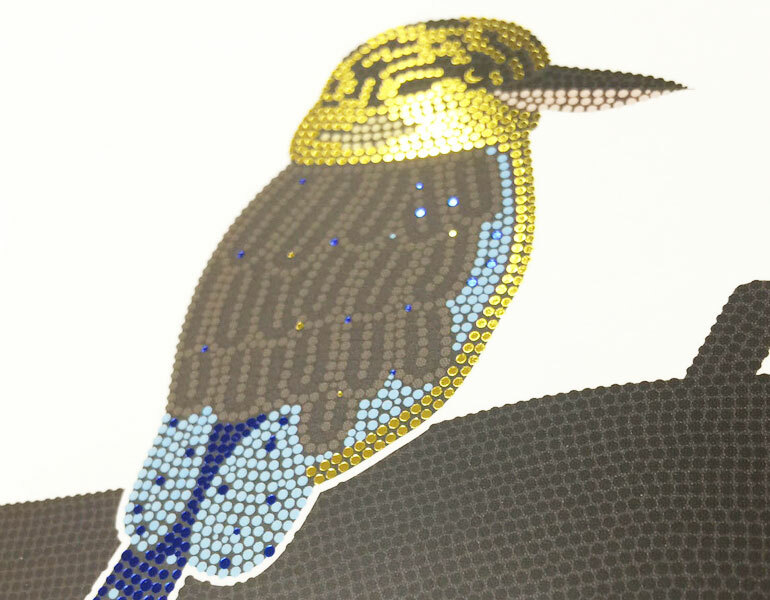 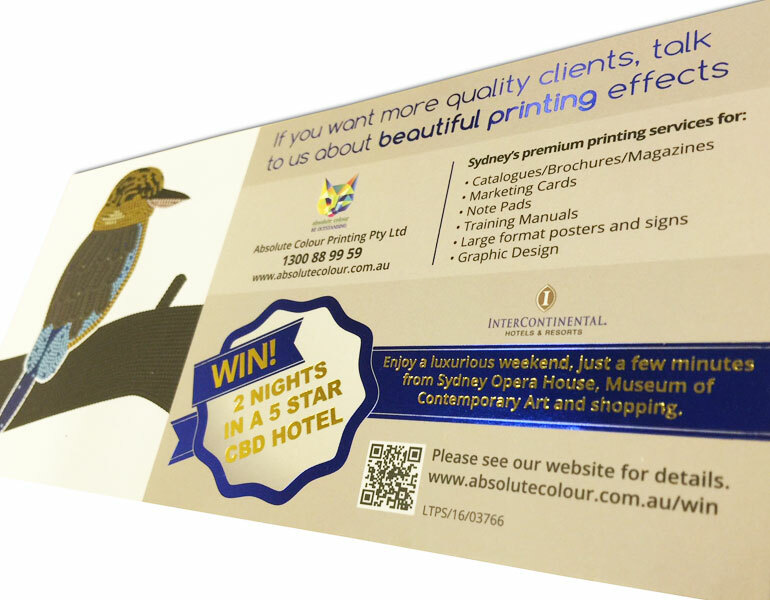 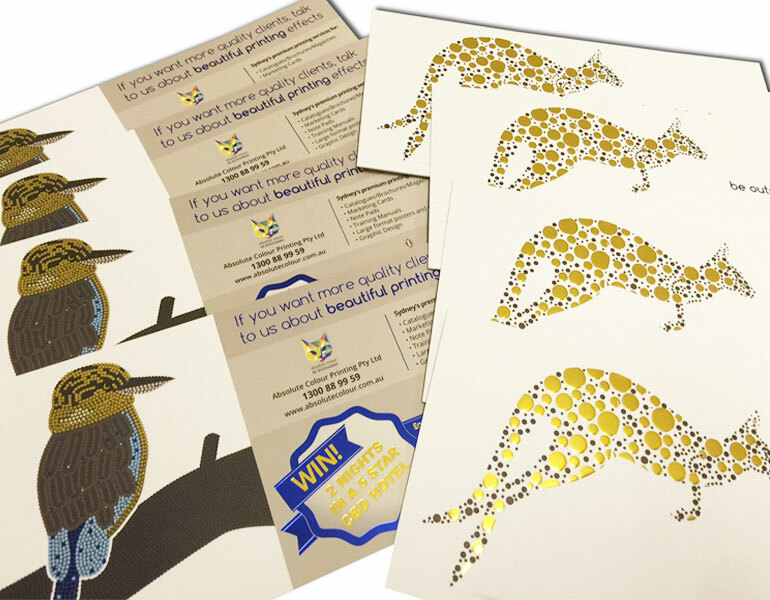 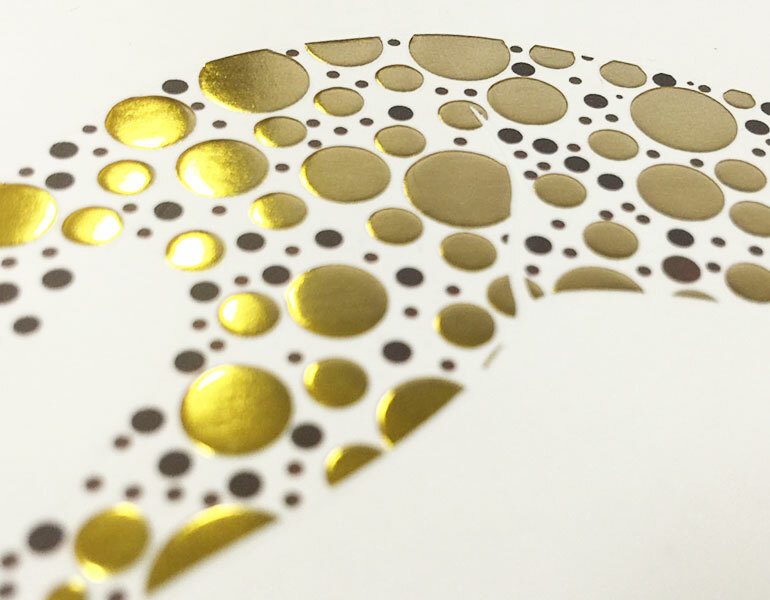 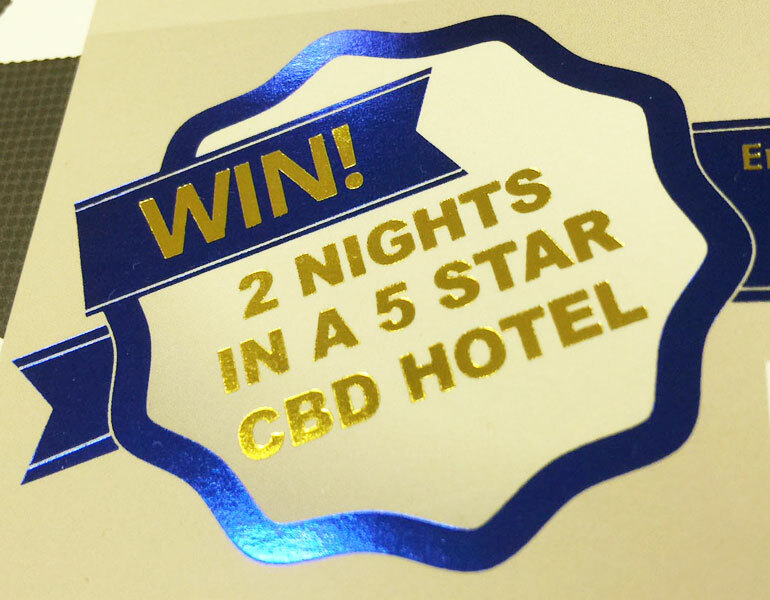 They are our ‘Win 2 Nights in a 5 Star CBD Hotel’ promotion.On the kangaroo side, cards are printed in full colour plus gold foil and blue foil.The gold foil dots have been embossed to enhance the shape.On the kookaburra side, elements of gold and blue are featured. 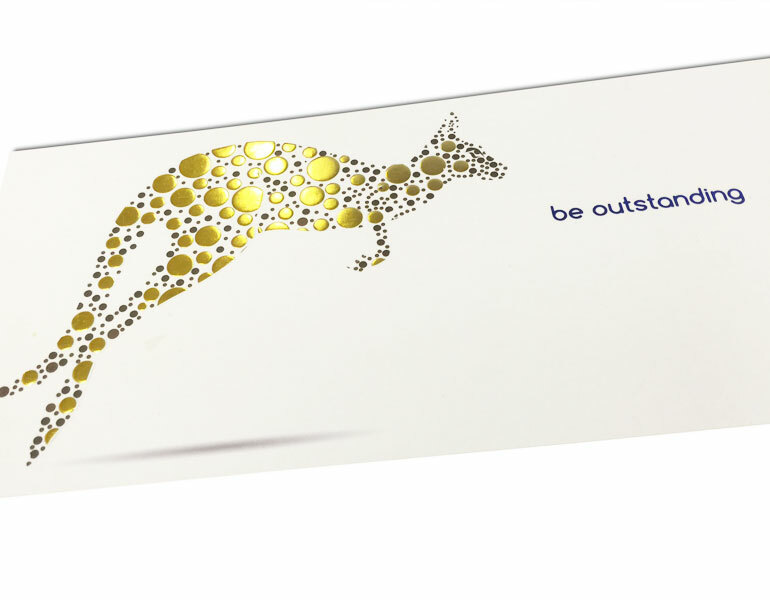 Less is more in this design as foils can easily take over.Cards are 700gsm. 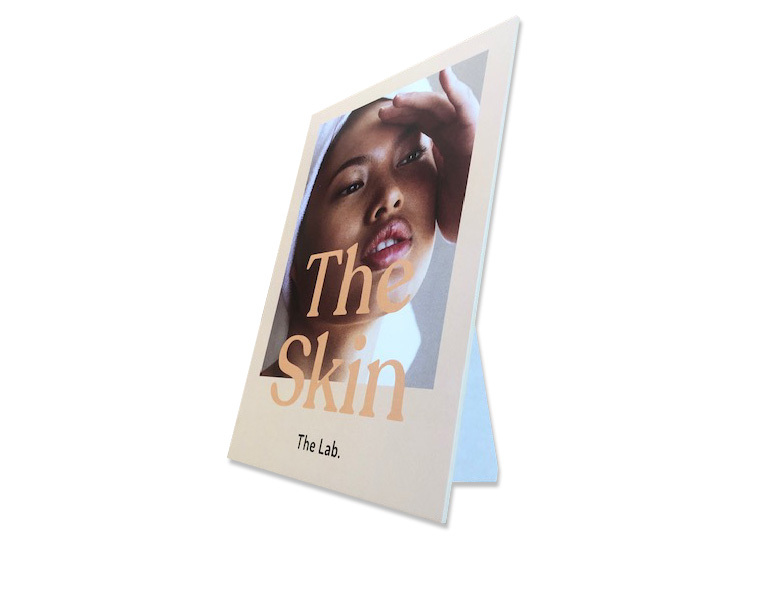 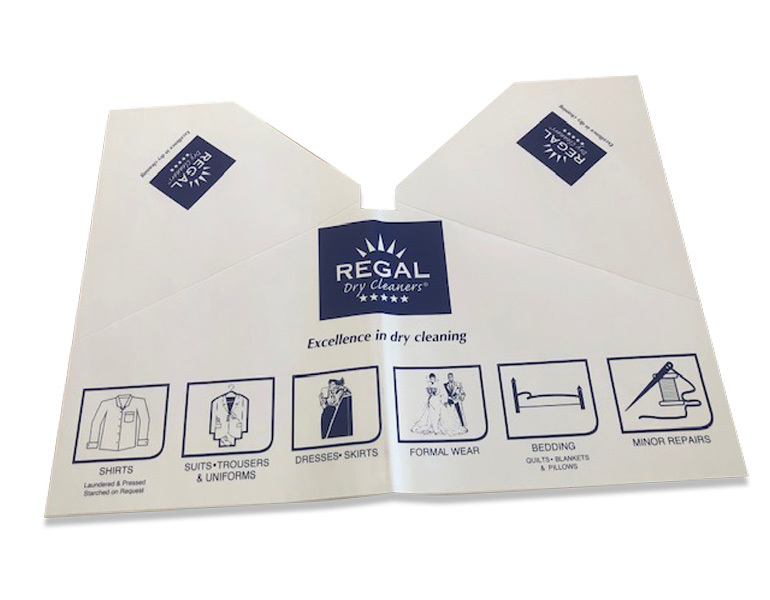 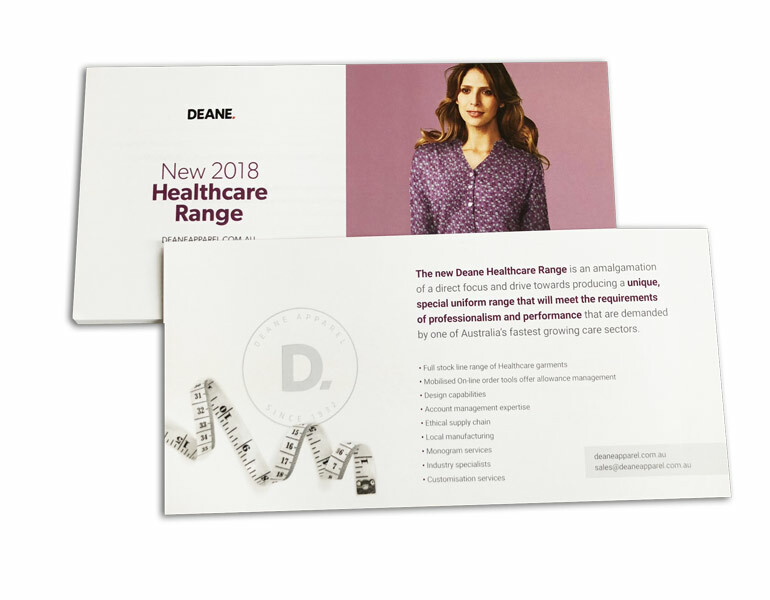 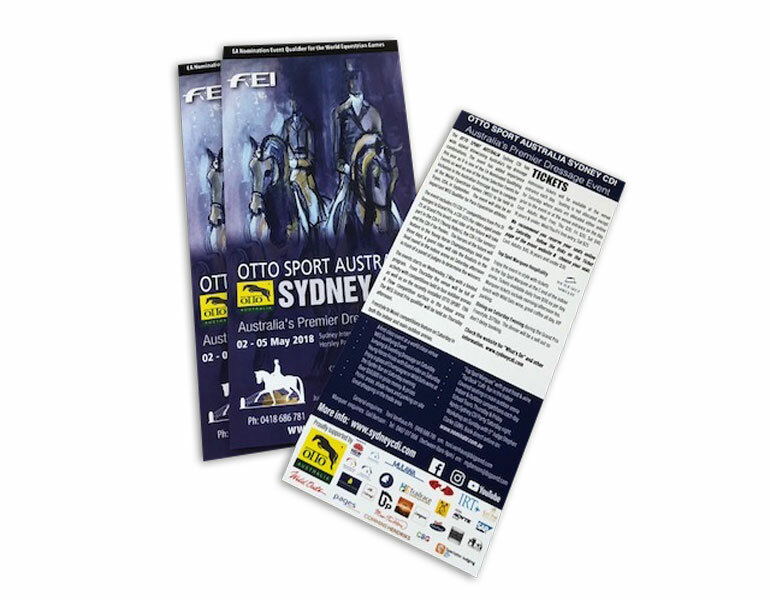 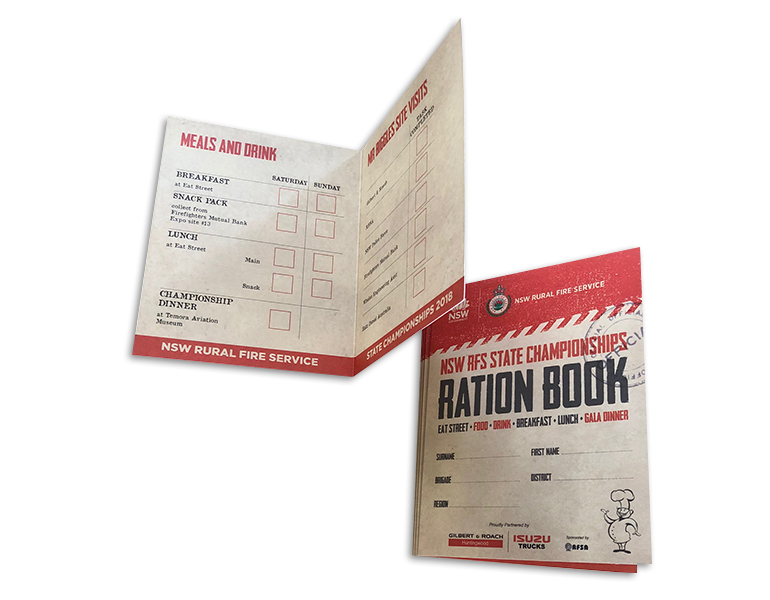 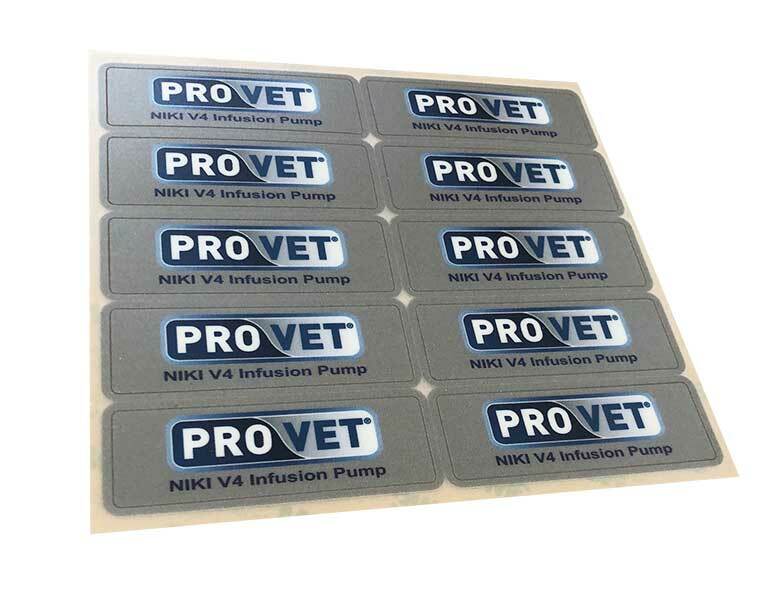 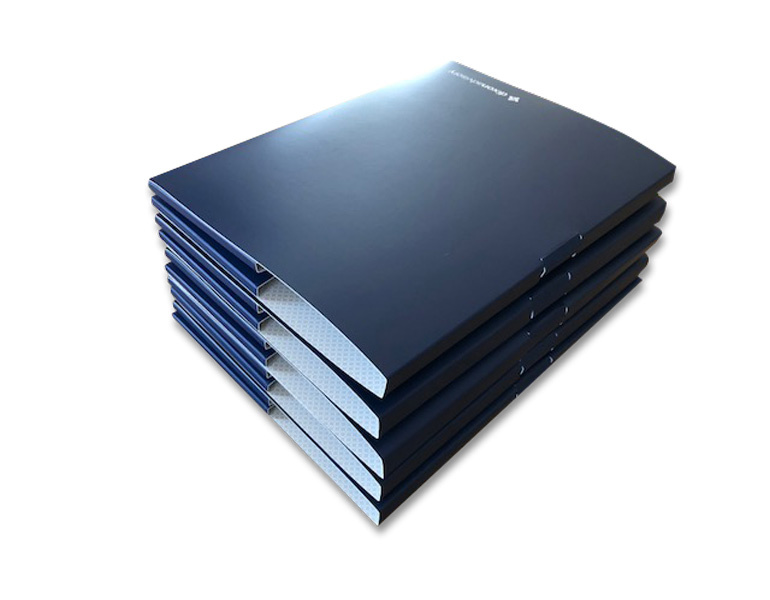 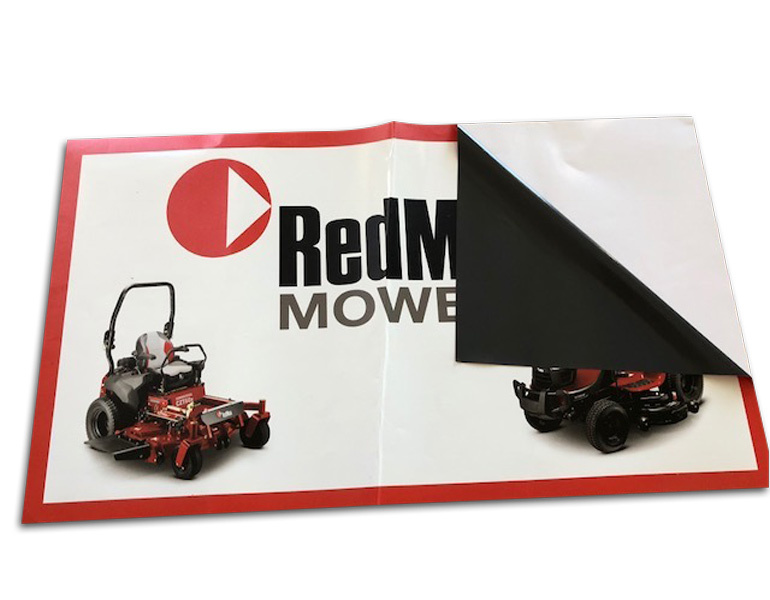 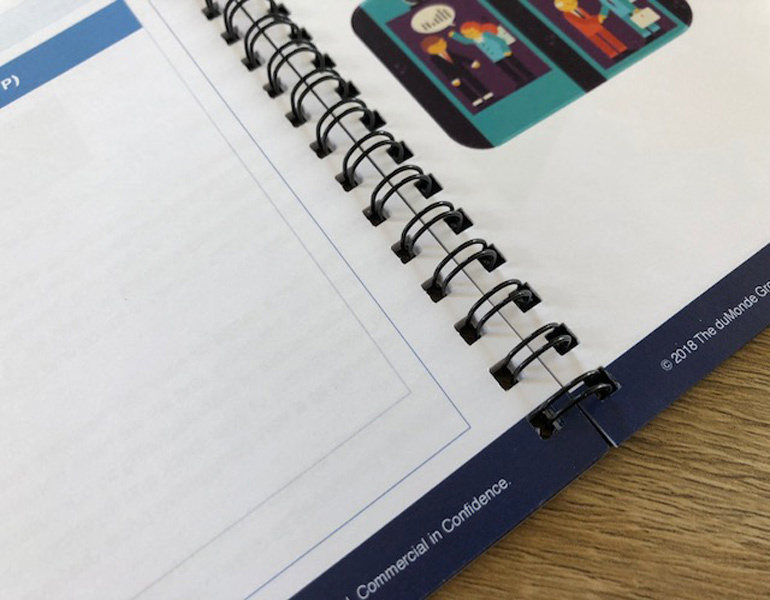 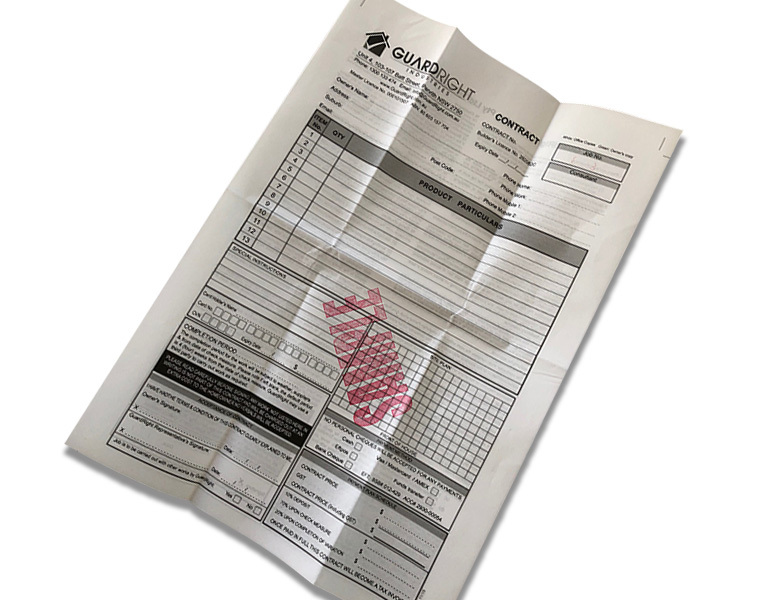 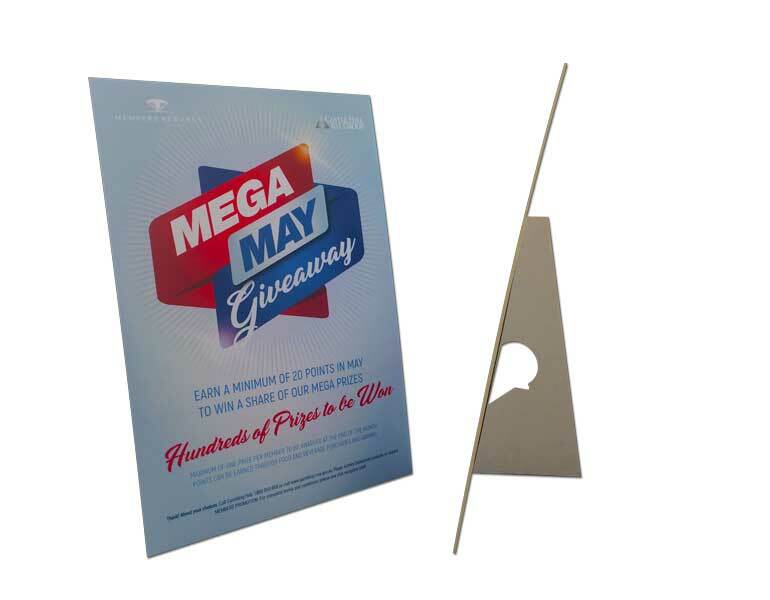 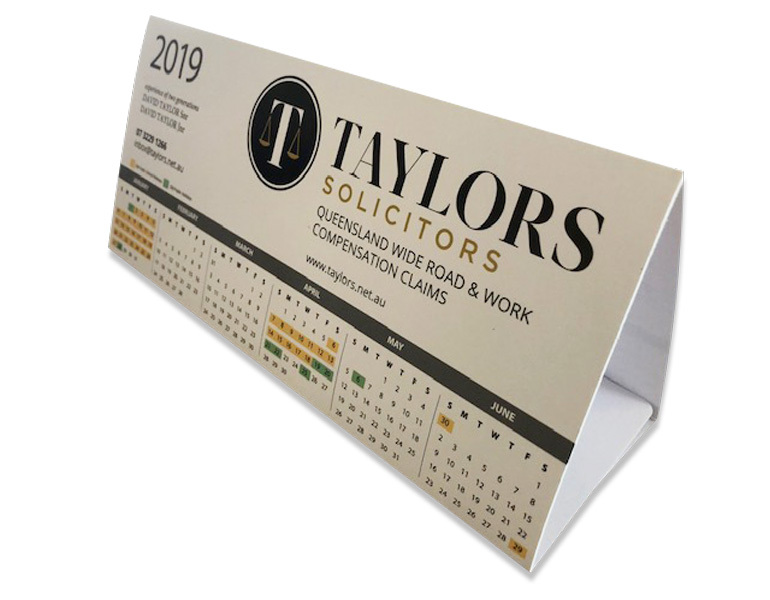 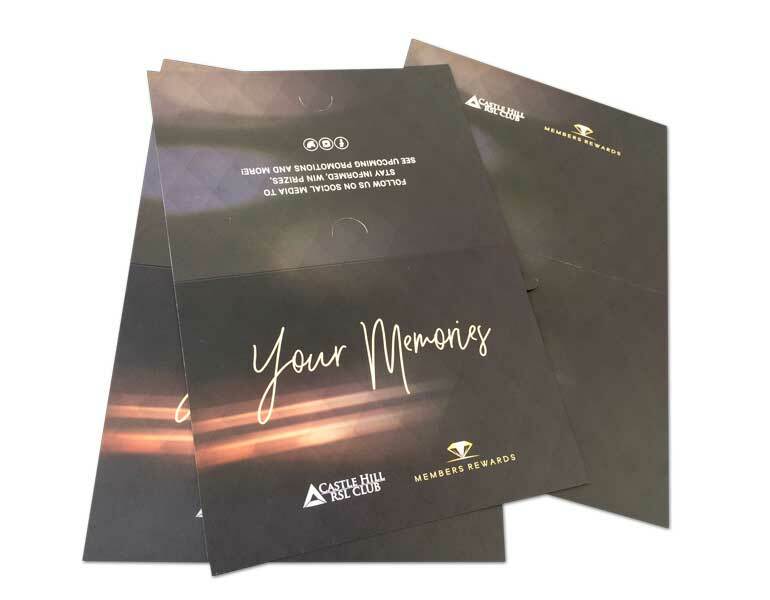 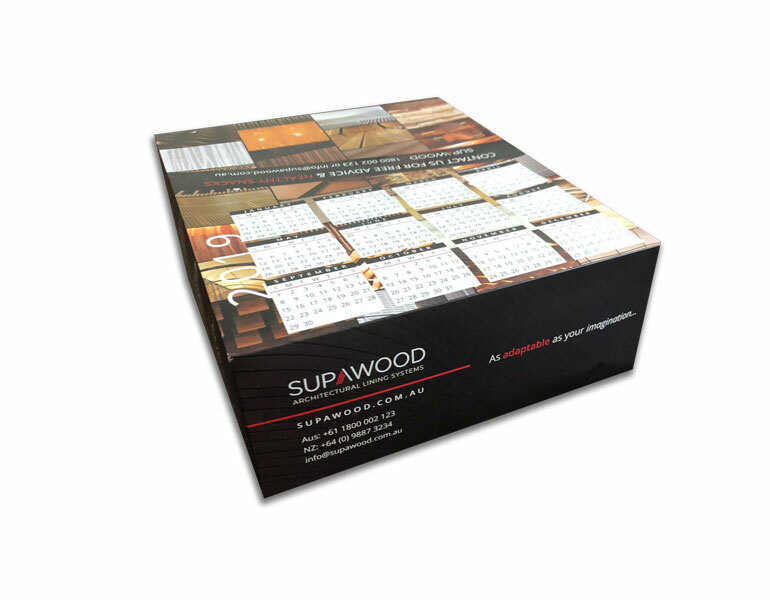 Printers can’t put 700gsm through the press so 2 lots of 350gsm are printed single sided then glued together.Our clients have commented that they love the look and feel and can’t bring themselves to throw them away, even though they are a marketing piece.